The Spix’s macaw is a bird that was probably never very common. It was first described in 1819 by Johann Baptist von Spix, a German biologist, but was then never seen again until 1903. 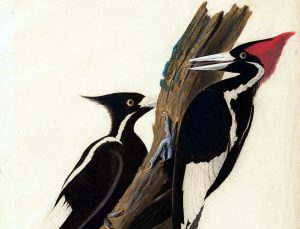 Ornithologists spent much of the 20th Century searching for the species, but only caught glimpses here and there. In 1986, three birds were found but thought to be the last in the wild until poachers eventually caught them. 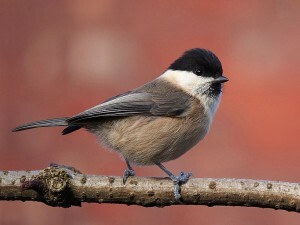 Only a few more birds were seen until the last one was sighted in 2000 and they were thought to be extinct in the wild. Trapping by poachers for the pet trade and the loss of the dry Caatinga forests in which it lives contributed to its downfall. 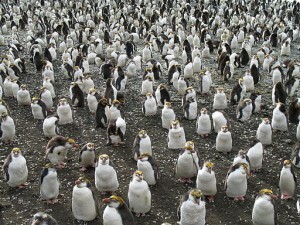 Their nest cavities were also being taken over by invasive African bees, which put further pressure on the birds. However, last month a local farmer in Brazil spotted a wild Spix’s macaw near Curaçá. When his neighbour and daughter visited the forest to see the bird, they returned with video footage of it. The shape of the bird and its call led biologists from the Society for the Conservation of Birds in Brazil (SAVE Brazil) to confirm the sighting as a Spix’s macaw. Efforts are underway to restore the species to its natural habitat. Breeders in Qatar, Germany and Brazil currently care for a population of around 130 birds, all raised from the captive population. The plan is to release them into the forests near Curaçá over the next few years. In 2014 the Brazilian fund for Biodiversity began a project that to date has created over 100,000 acres of protected forest. The origin of the bird recently spotted is not known. 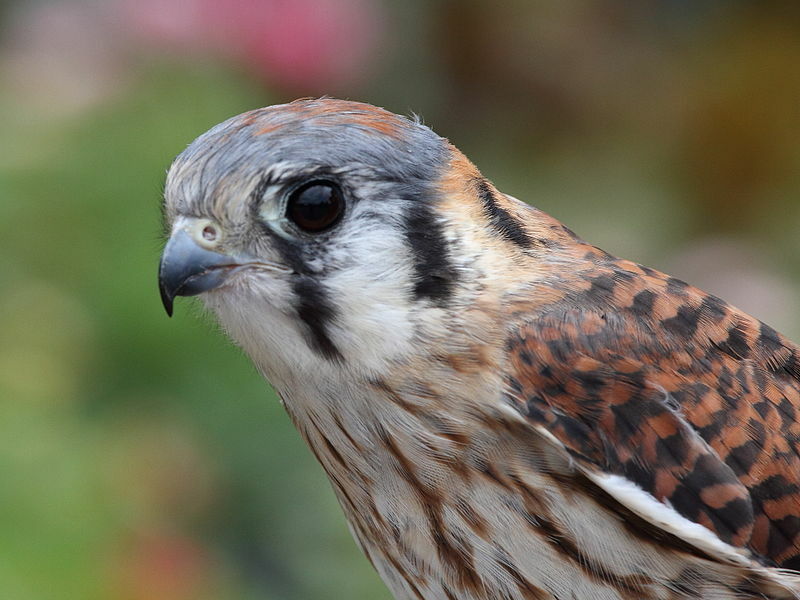 It could be the same bird that was spotted in 2000, a new individual or an escaped captive. It may possibly have been freed by a poacher who was trying to avoid arrest. 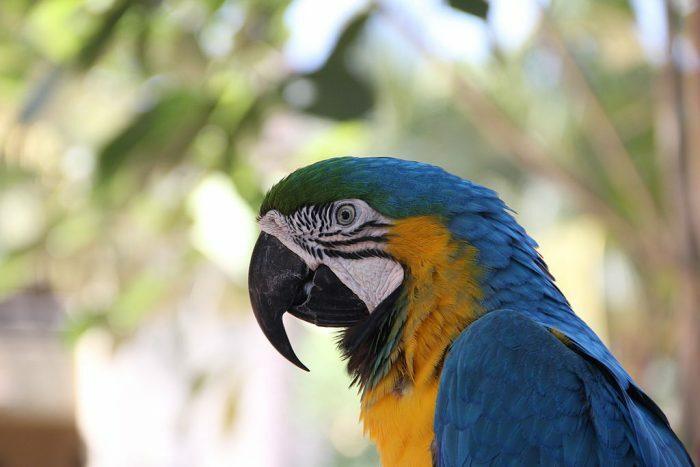 inst that a blue and gold macaw? Unless i missed something.